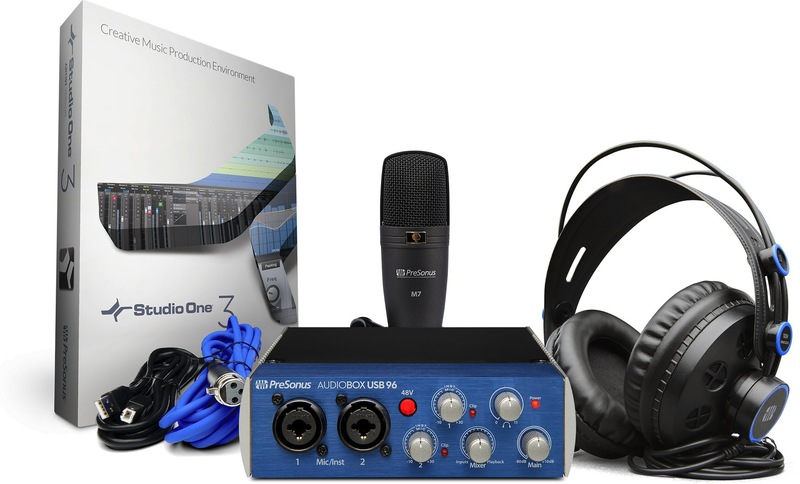 Start recording today with this complete, all-PreSonus® package! 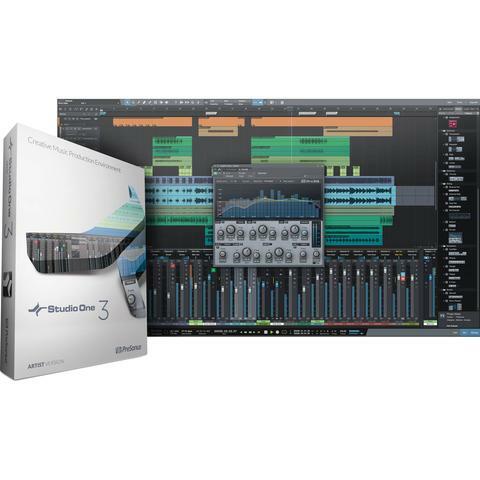 Based on the world’s most popular AudioBox USB 96 audio/MIDI interface and award-winning Studio One recording and production software, PreSonus AudioBox 96 Studio is great for creating multitrack recordings, demos, live recordings, podcasts, field recordings for video and sound effects, and much more. 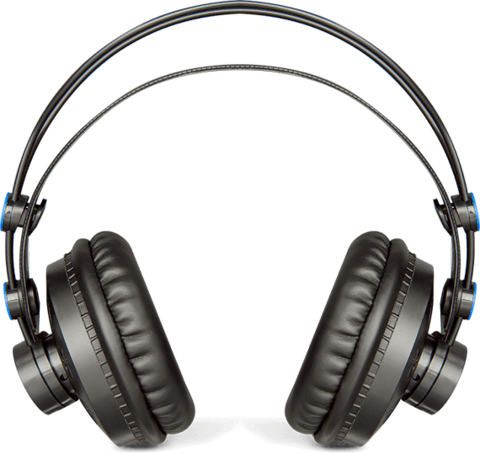 The AudioBox USB 96 is the heart of the AudioBox 96 Studio. 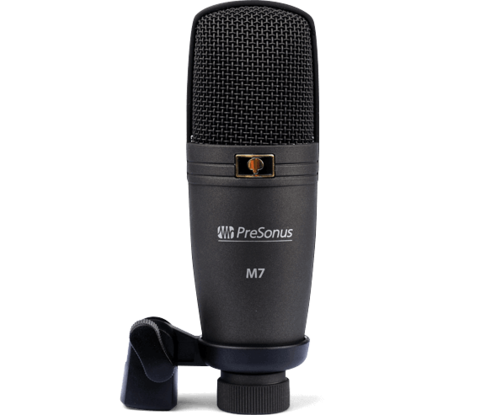 This simple, handy little audio/MIDI interface has just the right features for basic recording needs, including two combo mic/instrument inputs and zero-latency monitoring, so you can simply plug in and start recording right away. 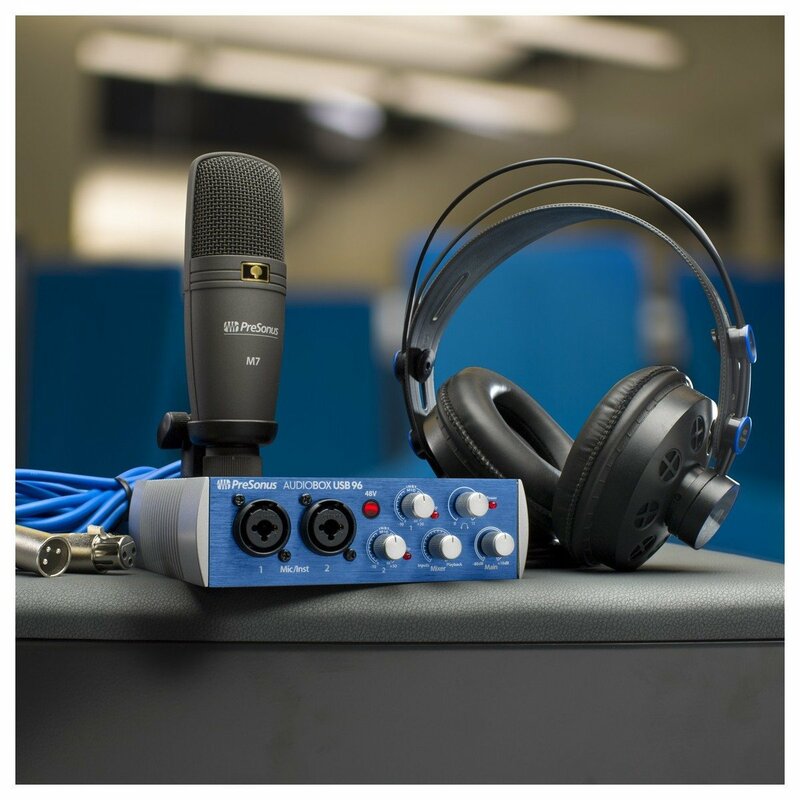 Bus-powered, built to travel, compatible with most recording software for Mac® and Windows®, and equipped with high-performance microphone preamplifiers and professional-quality, 24-bit, 96 kHz converters, the AudioBox USB 96 makes recording easy.